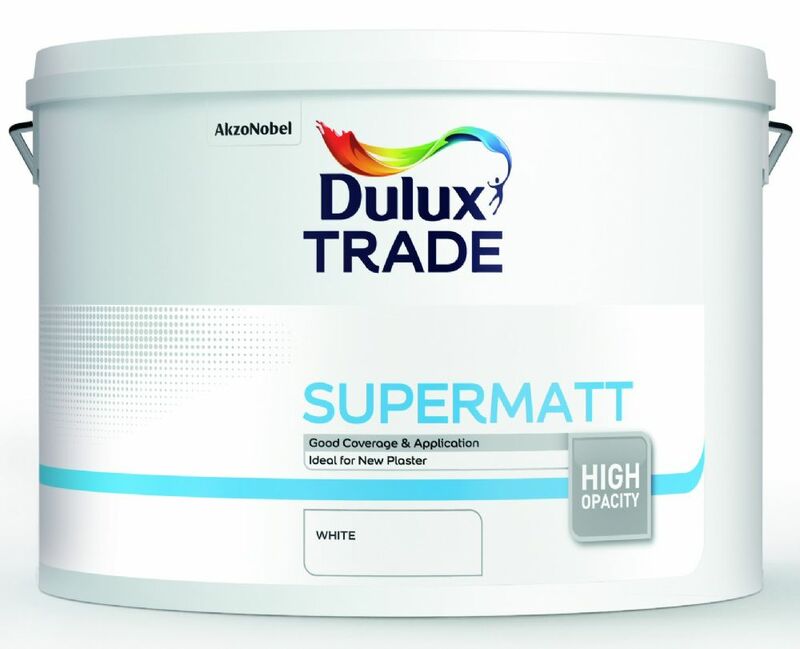 Select colour. 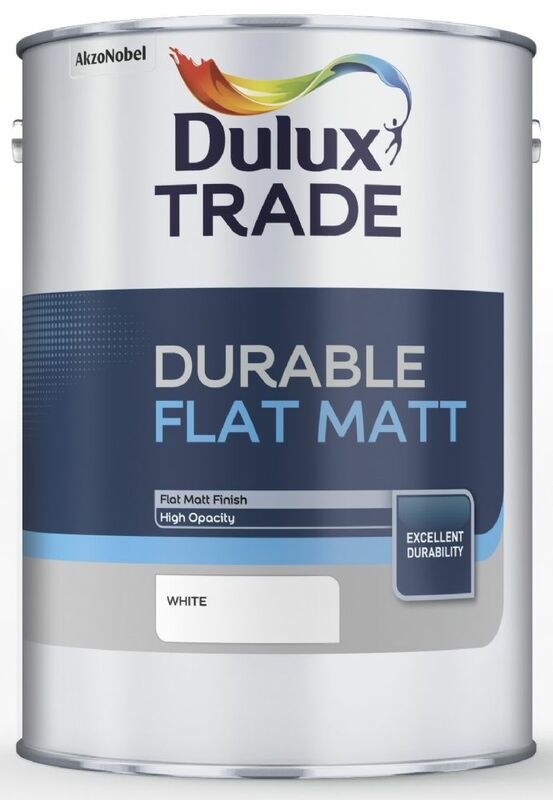 Please note: This product can be delivered as 2x 5L tin. 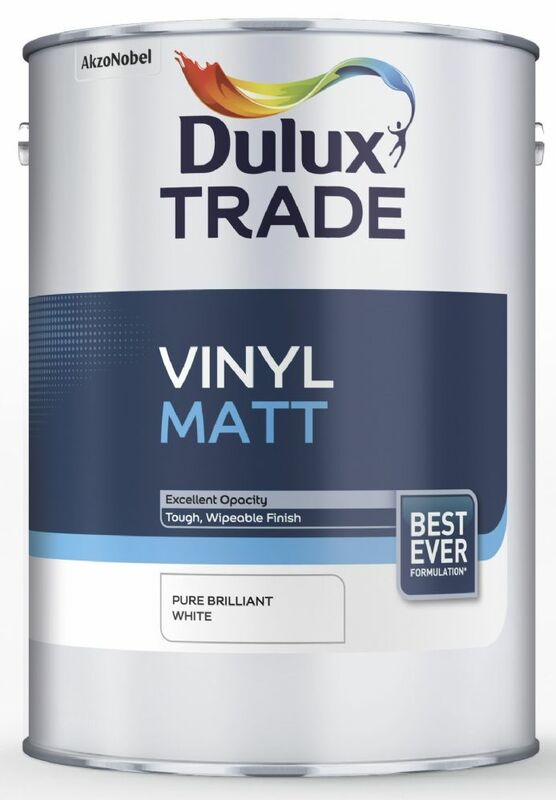 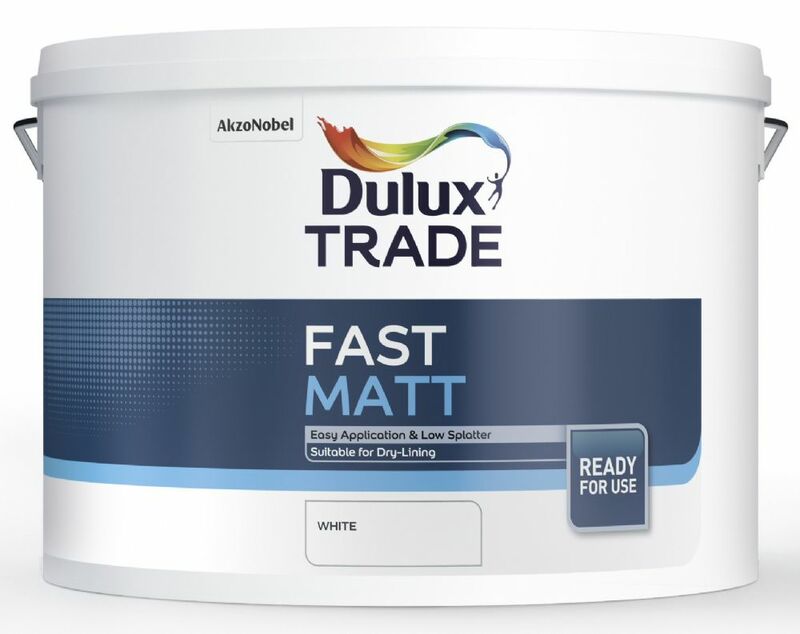 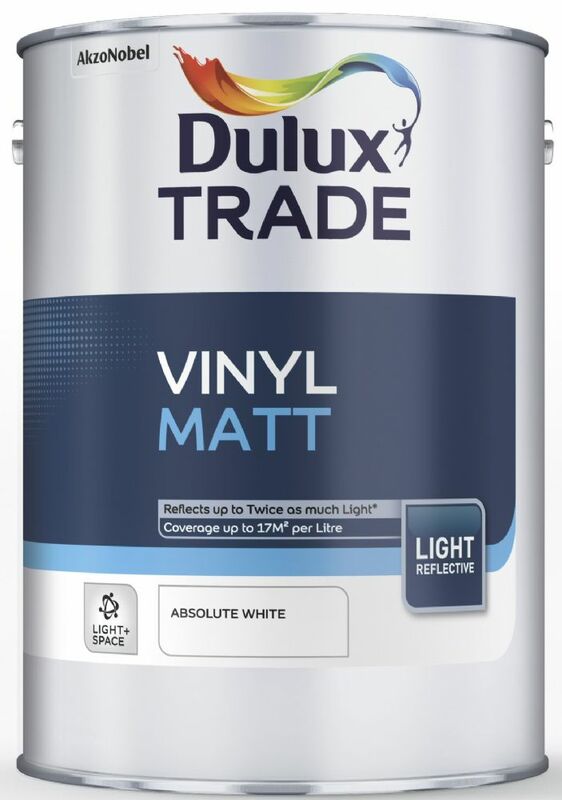 We supply the full range of Dulux Trade Matt Emulsions in white, standard colours or a tinted colour of your choice from the thousands of Dulux Colour Chart Shades. 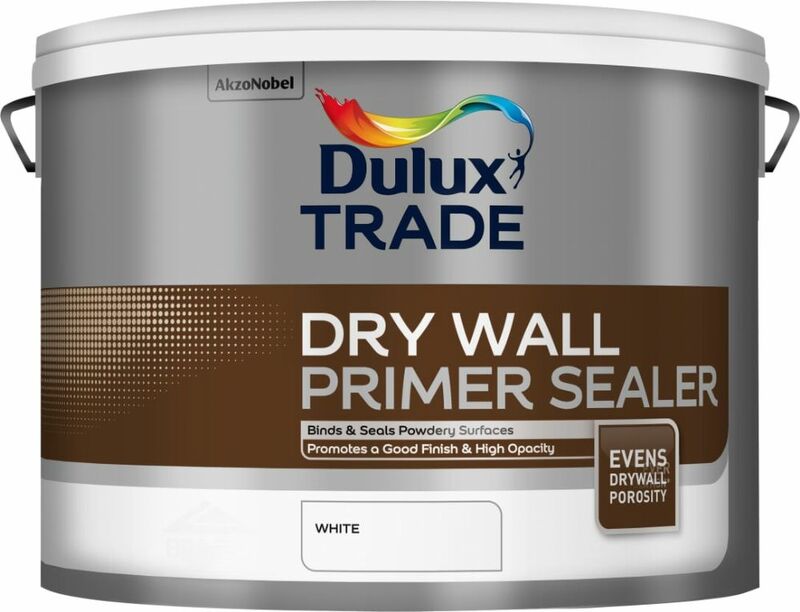 For these non tinted colours select out tinted colour product and enter the colour name/reference in the "Enter colour reference" box.